After exploring San Francisco in 2013, Tommy and I planned a road trip from the Bay Area down to Los Angeles. Our first stop was at Hearst Castle, a National and California Historical Landmark designed by architect Julia Morgan. Part of the Estate at Hearst Castle. After Hearst Castle, we were off to San Luis Obispo, my college town! I was beyond excited to visit my college town because I hadn’t been back since I graduated in 2011! Had to Take Tommy to Firestone to Eat the Tri-tip Sandwich! View of San Luis Obispo from Bishop’s Peak. Mmmm, Splash Cafe Has the BEST Clam Chowder Ever. 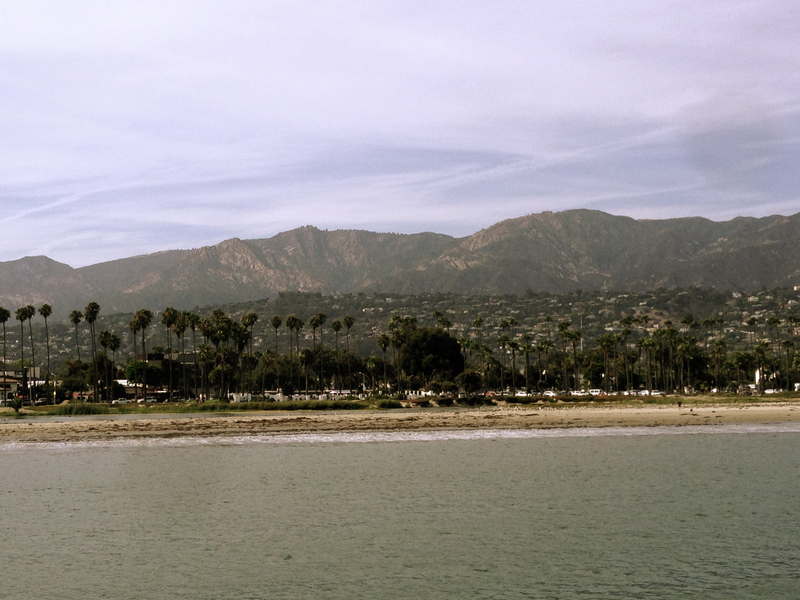 After spending a few days in San Luis Obispo, we made a quick stop in Santa Barbara. Now we were heading to Los Angeles for a few days to visit some of my friends and to explore the city. Chinese Theater’s Foreground with Celebrities Handprints! We enjoyed a delicious dinner at Son of a Gun Restaurant serving New American cuisine specializing in seafood. It also just happens to the sister restaurant of Animal, the meat orientated restaurant (you can see my photo above for the food). 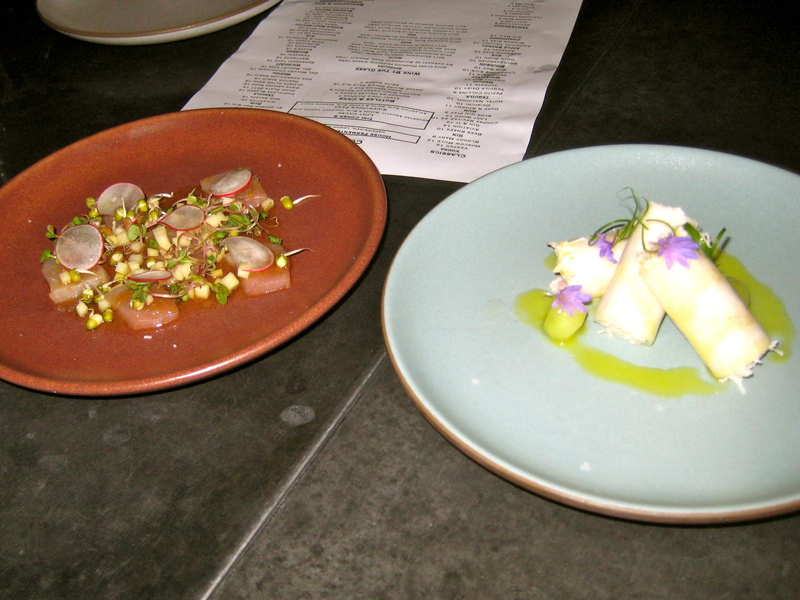 Hamachi, Fuji Apple, Radish (7.5-8/10) and Dungeness Crab wrapped in Daikon with Melon (7.5-8/10). 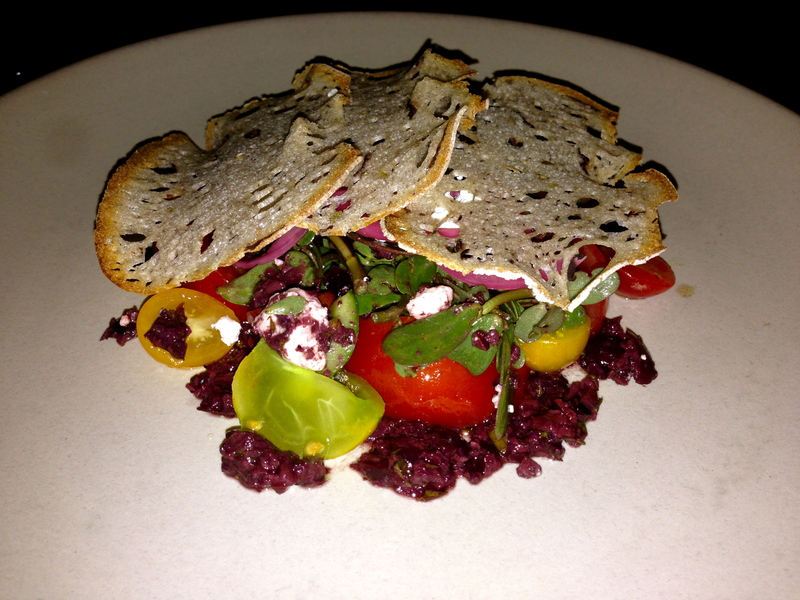 Heirloom Tomatoes, Olive, Feta, Crouton (6/10). 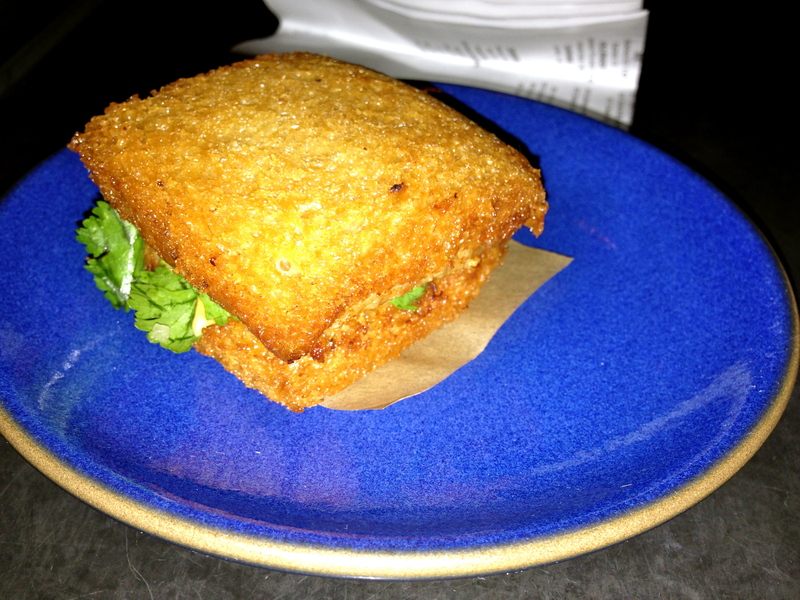 Shrimp Toast, Sriracha Mayo (7.5-8/10). 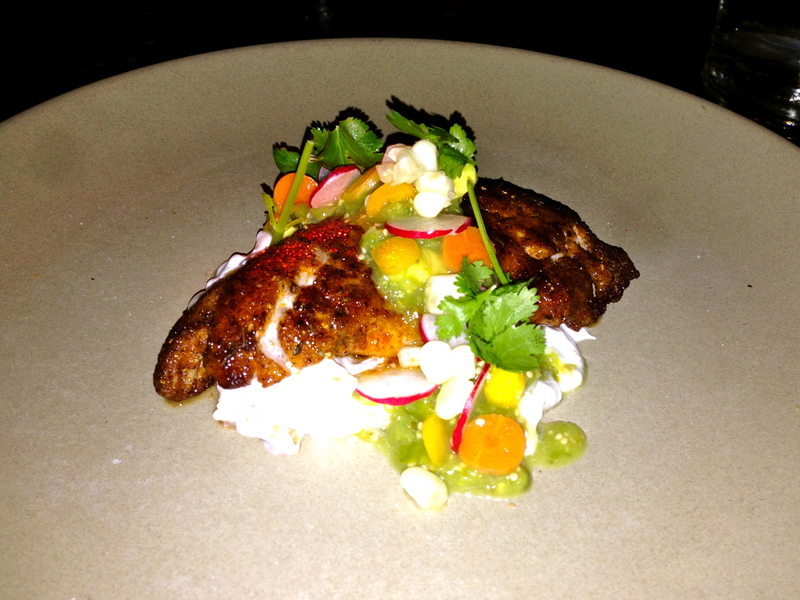 Blackened Fish, Tomatillo Salsa (7.5/10). 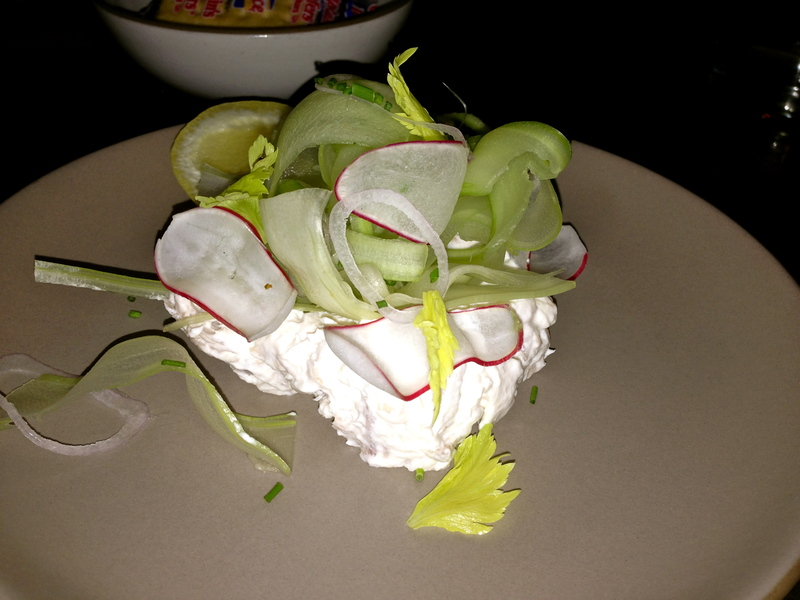 Smoked Mahi Fish Dip, Celery, Radish (8/10). 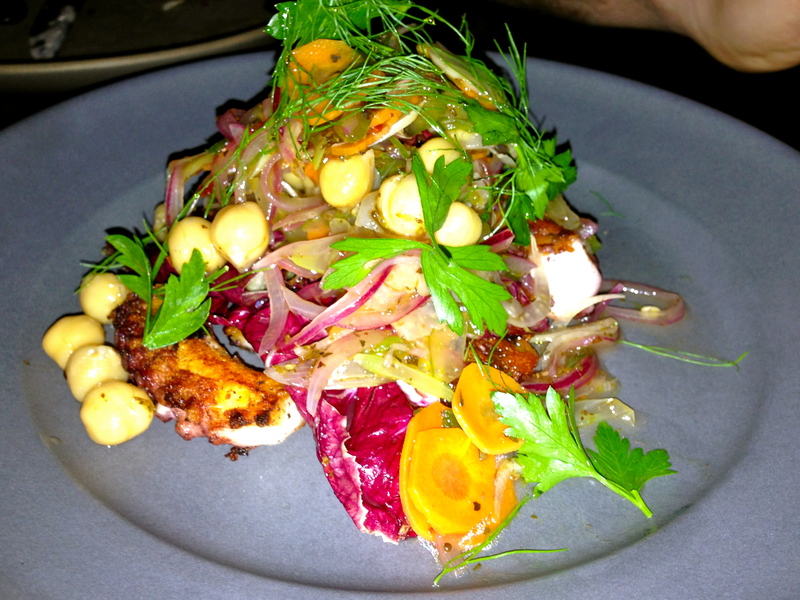 Los Angeles isn’t particulary my favorite city to visit but I must admit they have some pretty darn good restaurants. 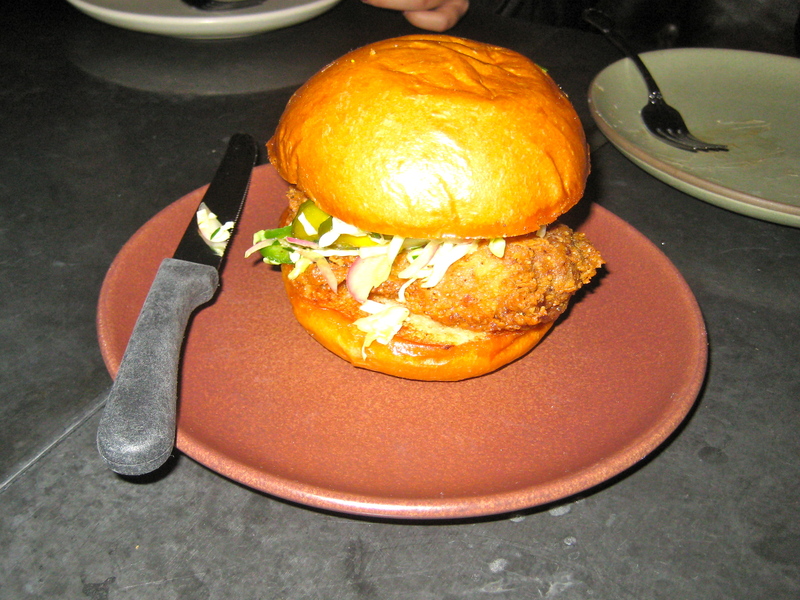 Son of the Gun was one of my favorite meals I’ve ever had for New American cuisine (8/10). 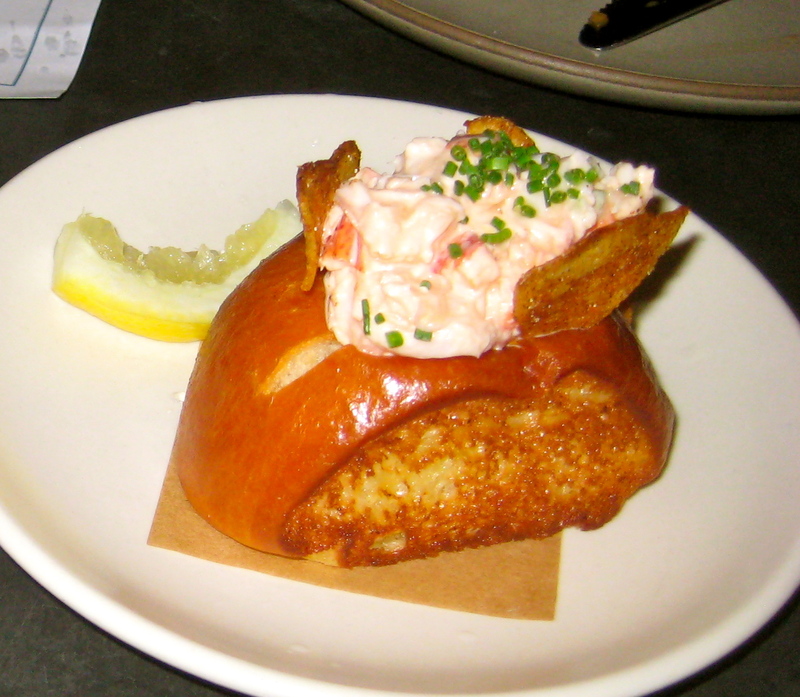 The mini lobster roll and shrimp toast were out of this world! I would return to the city of angels just to go back to eat at this restaurant. After our weekend in Los Angeles, it was time to head back north to the Bay Area. On the way back we stopped in Monterey to visit their famous aquarium. After an adventure packed week driving down the California coast we were heading back home to Oakland. Since Tommy and I are heading to California in about a month I’ve been thinking on where to take him next. Any ideas? !